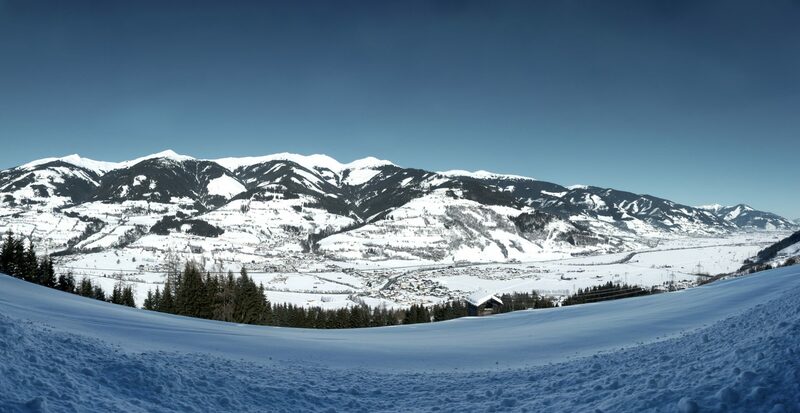 The small holiday village of Niedernsill boasts around 2,500 inhabitants and lies in the Pinzgau district of Zell am See, in the heart of the Hohe Tauern National Park Holiday Region. 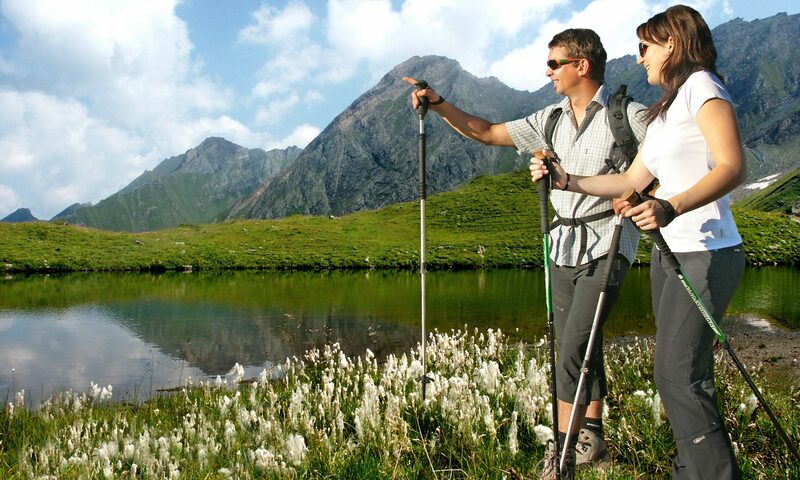 Niedernsill offers many opportunities for active recreation and draws guests with its beautiful natural swimming lake as well as nearby Naglköpfl Adventure Mountain. 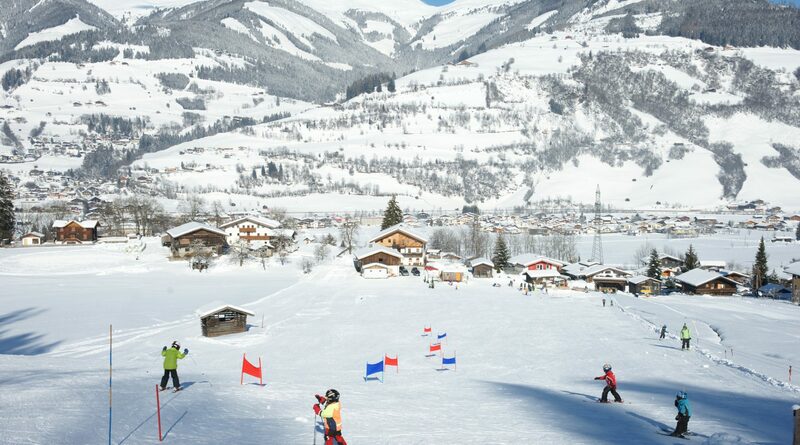 In addition, top ski areas including the Schmittenhöhe and Kitzsteinhorn are located not far away. 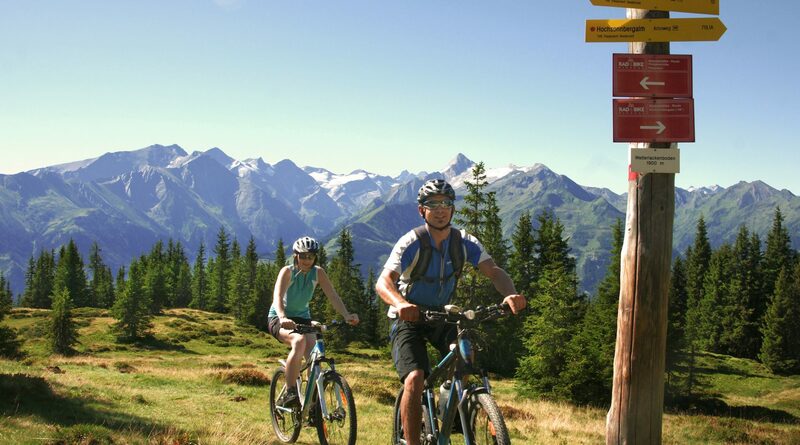 Niedernsill, the idyllic National Park Village in the middle of the Kitzbühel Alps and Hohe Tauern mountains, is an ideal holiday destination for guests who enjoy active recreation, cycling and hiking, as it is for families. 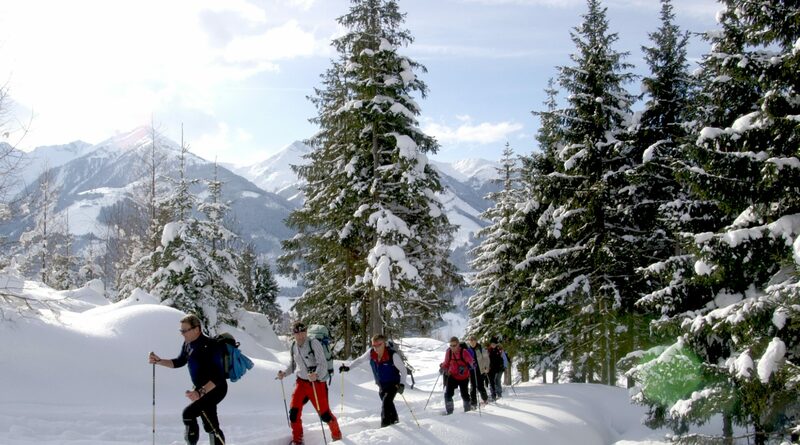 Numerous popular excursion destinations, such as Grossglockner High-Alpine Road and Krimml Waterfalls, are within quick, easy reach either by car or using the local Pinzgau rail line. The natural swimming lake with its spacious sunbathing areas is a magnet for water lovers of all ages. The neighboring “Luzia Lacke” is a protected nature sanctuary, inviting visitors to take a stroll and observe the native wildlife. 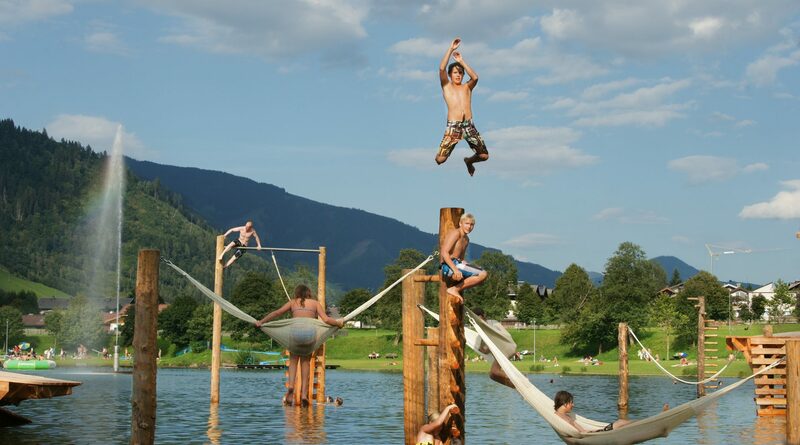 The recreation area, featuring a Kneipp spa, volleyball court, mini golf, soccer pitch, skate park, playground, slackline and a paddling pool for small children, makes Niedernsill swimming lake perfect for relaxation, play and an all-round fun time. 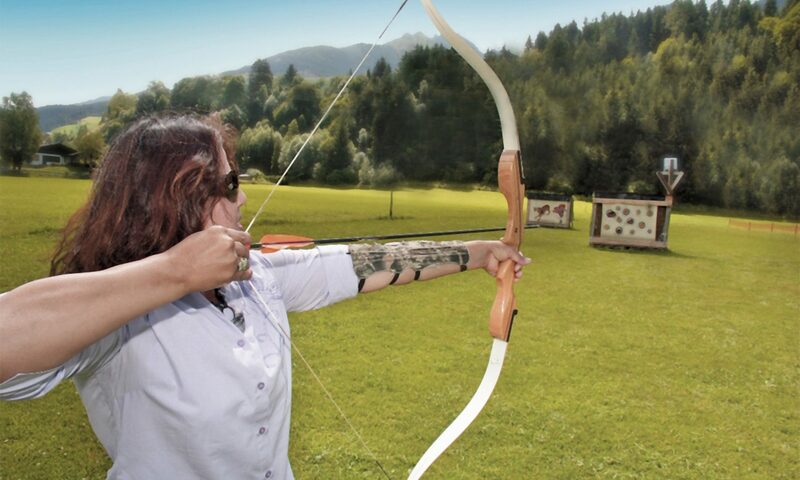 Those who wish to do their best imitation of Robin Hood can put their accuracy with a bow & arrow to the test in the recreation area as well, where introductory archery classes are offered every Wednesday. The FITA-certified archery facility is situated right by the lake, is beautifully designed and features a course for would-be hunters. At the Samerstall Culture Center, located right in the center of Niedernsill, it isn’t only horse fans who will be fascinated. Located on the ground floor is a horse museum along with a historical cobbler’s workshop. The Dialect Archive on the second floor is dedicated to the local dialect. Audio and video recordings as well as written documents are collected here under the auspices of the Tauriska Society. 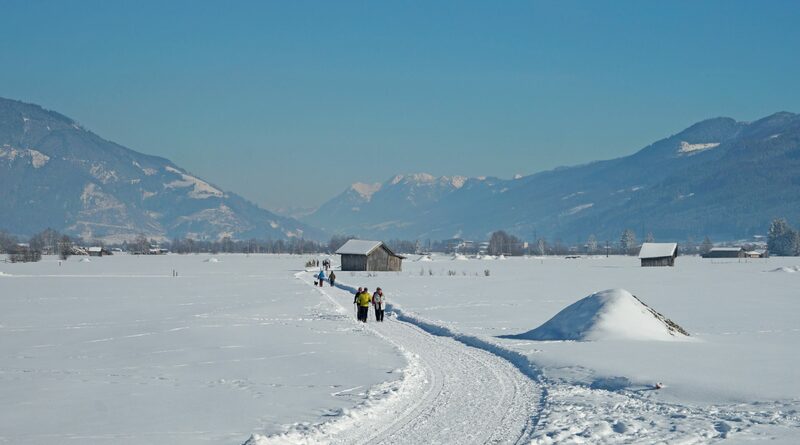 Lying between Niedernsill and the neighboring village of Piesendorf is a striking mountain with a beautiful summit plateau: “Naglköpfl Adventure Mountain“, with a ski lift and numerous opportunities for winter sports. You can drive there via Piesendorf, though the Naglköpfl can also be reached on foot from the sunny side of Niedernsill. 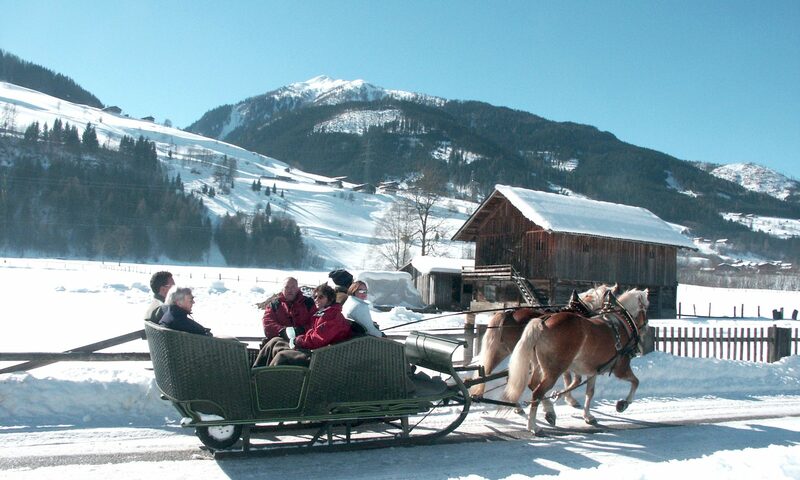 Hiking tip for cheese fans: a tour to the Schaunbergalm. Leaving from Niedernsill itself, you will make your way via the Burgeck hut along a forest path taking you to the Mühlbachtal supply road, continuing up to the Schaunbergalm at 1519 m above sea level. 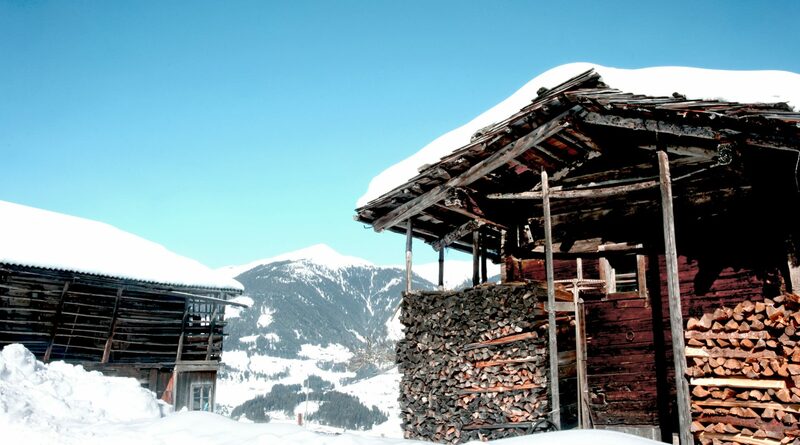 An official bike route also leads up to this rustic summertime hut, which is run according to traditional approaches and treats guests to a selection of homemade products including Pinzgau beer cheese.